With 3D modeling software and CNC machines at his disposal and an undying commitment to exploration, Onur Ozkaya transforms rigid materials into durable pieces with fluid aesthetics. Between studying interior architecture in Turkey and earning a graduate degree at the Architectural Association in London, Ozkaya began experimenting with elements of industrial design. Today he is a London-based designer whose work moves through interior and exterior architecture to product and furniture design. In an interview with Dikore, Ozkaya shared his thoughts on architectural elements in furniture design. 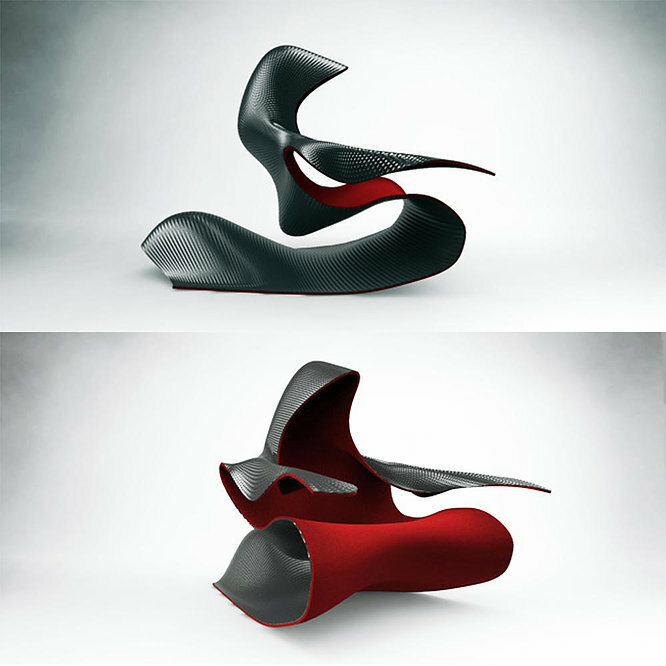 Ozkaya’s designs also challenge the boundaries of materials and processes. Visually, they are elastic yet strong, controlled yet ambitious. He believes his aesthetic is achieved through breaking standard geometries, gravity, and testing the way people view comfort and inhabitation. In 2014, Ozkaya’s K(imono) earned the Grand Prix Award at Tokyo Designers Week. This curvaceous armchair emphasizes personal architecture in the way it envelops its users. In the same year, he was commissioned to create a piece of furniture that explored innovative ways of producing metal. 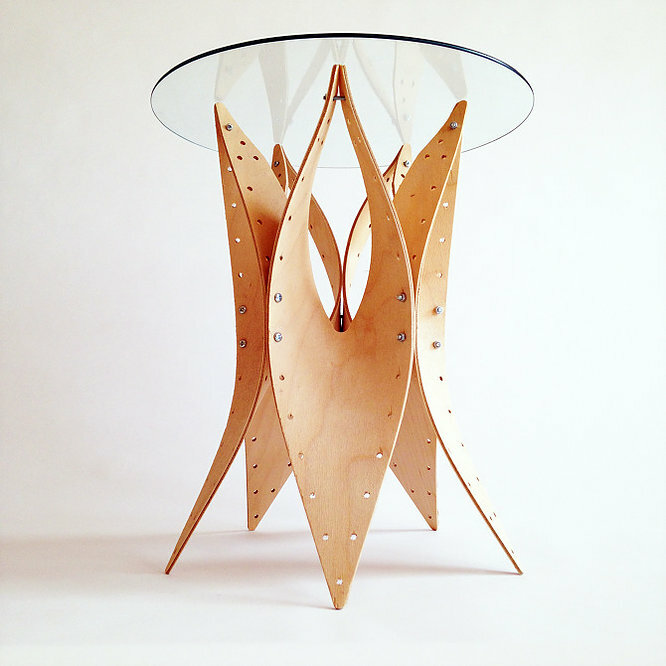 Cellular Table was born through double-layer algorithm patterns, 3D printing, and coated metal. It went on to win the A’Design Silver Design Award in the printed forms design category. Also accompanying his design practice are his roles as a senior lecturer at Cambridge School of Arts and an associate lecturer at Chelsea College of Art. Ozkaya instills the importance of experimentation in methodology in his students. He believes that teaching and engaging with the commercial world of design help both students and academia explore exciting new areas in the field. To view more of Onur Ozkaya’s products and installations, visit his website at onurozkaya.co.uk.